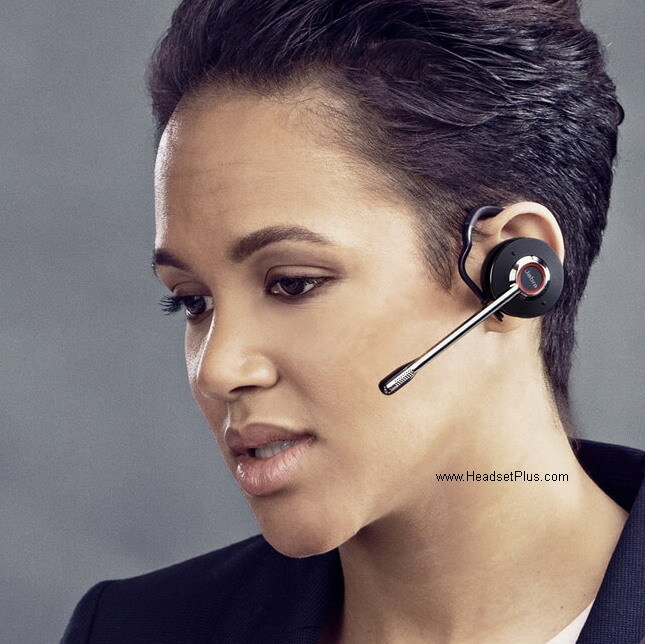 This is the new Jabra Engage 65 convertible professional wireless headset is the new flag ship wireless headset from Jabra . With the new wireless range of up to 330ft. 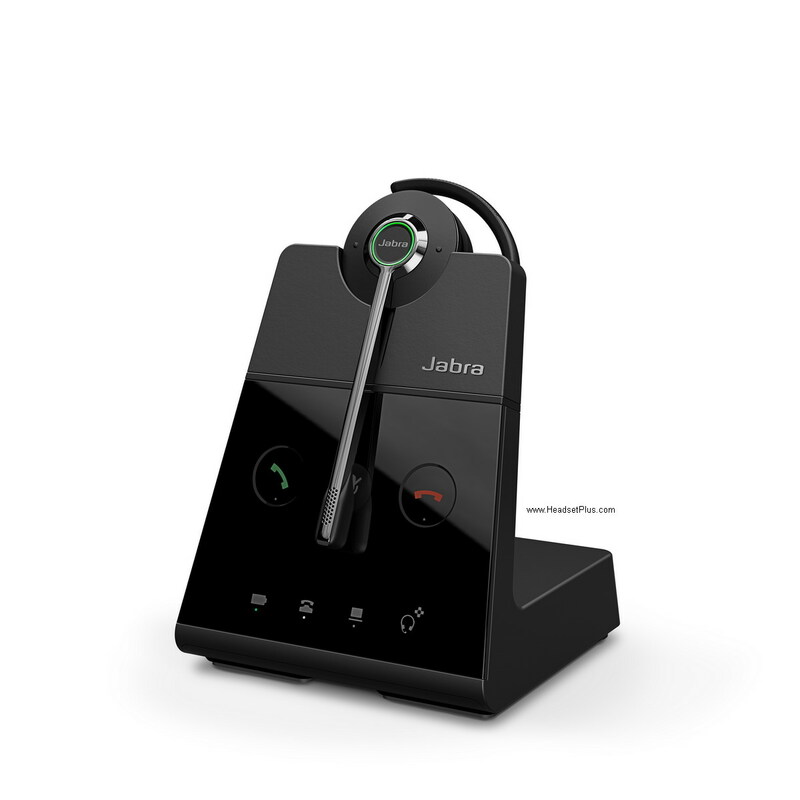 The new Jabra Engage 65 series also allow 3 times more users (up to 120 users) in the same office with the same headset verves only 40 in the older models. Battery now has up to 13 hours of usage time. The new Jabra Engage 65 allows connections simultaneously up to 2 devices. Connect using the USB port is compatible with major UC softphone software on your computer or laptop . Noise canceling microphone for clear voice transmission. 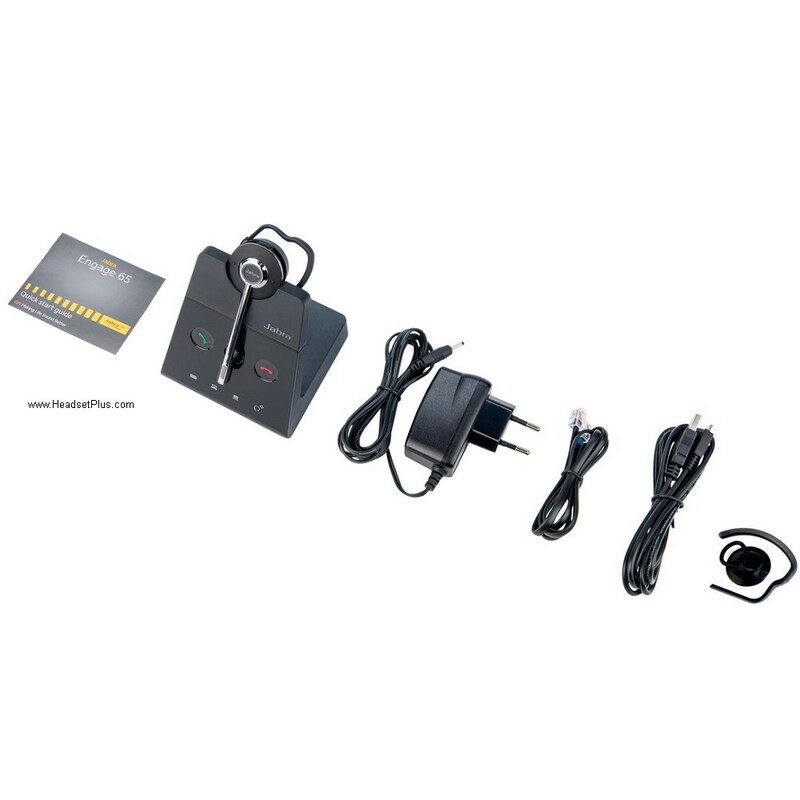 Connect up to 2 devices (1 USB devices, 1 desk phone). Hot Desking (or multi-shift). multiple users share one base. Jabra Engage 65 mono and stereo can also use the same base unit.